Learn how to make your career site stand out from all the others and attract applicants you need. 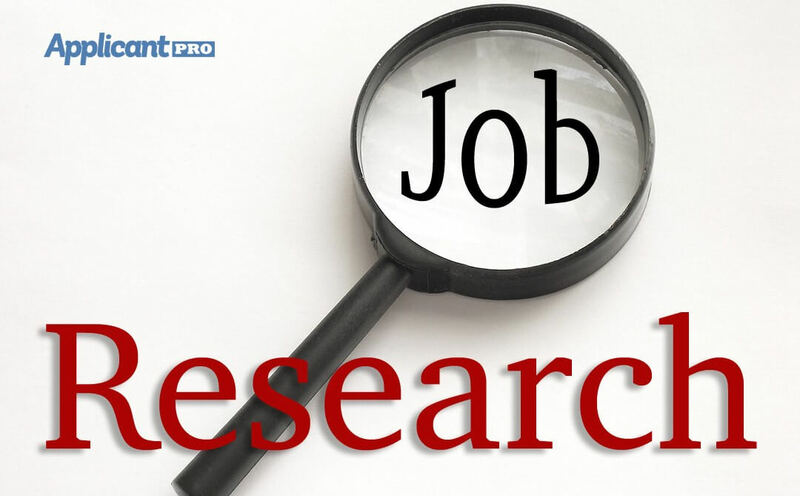 Learn how to tweak your job postings by doing job research so you can get more applicants. Learn how using analytics on your website can help you measure your hiring success. Having a career site to drive applicants to is important! 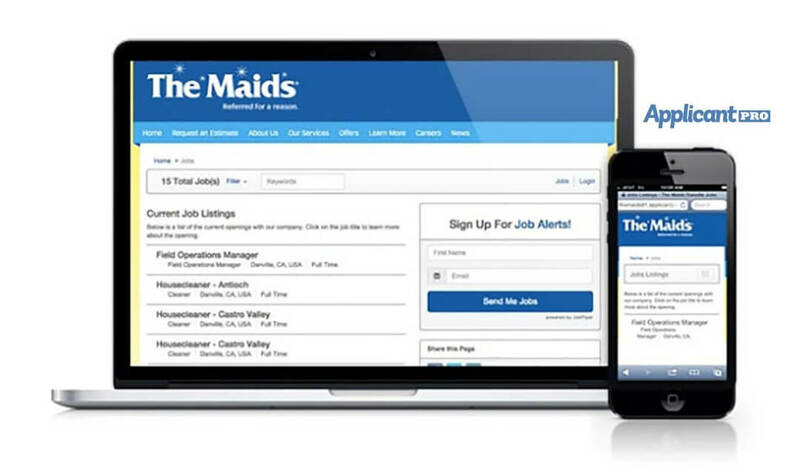 Learn how career site optimization with ApplicantPro can help streamline your hiring process. How Can You Prevent Poor Employer Branding? Find out how you can prevent poor employer branding by improving the candidate experience. 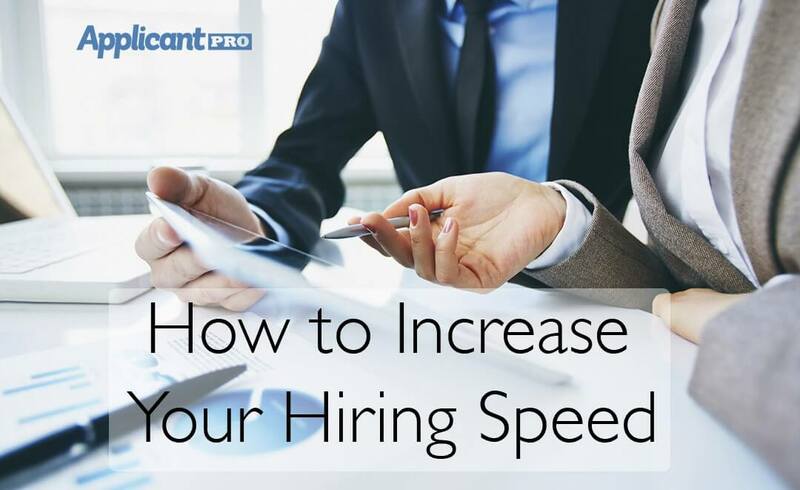 Learn how to increase your hiring speed with these three tips! 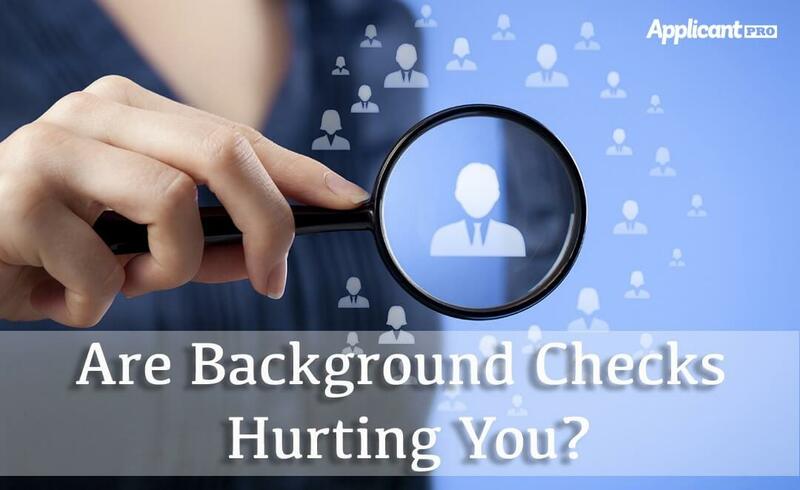 Are Background Checks Hurting You? Learn about how a good background checks system can help streamline your hiring process.